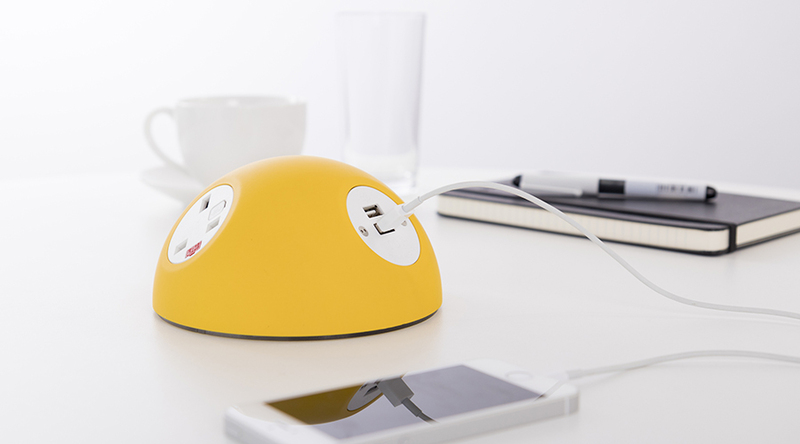 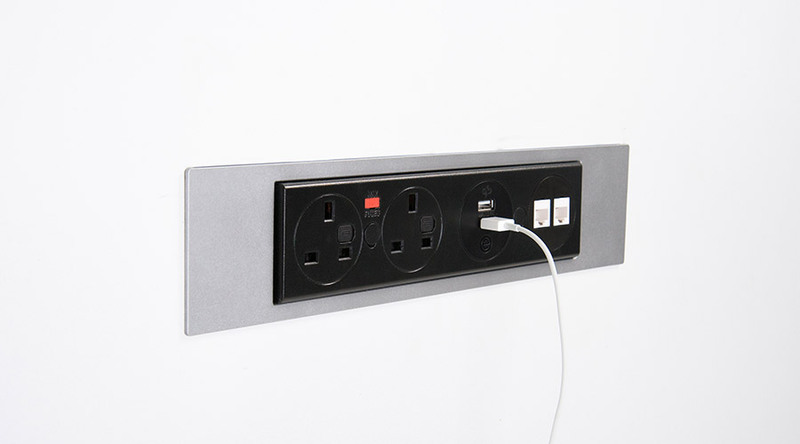 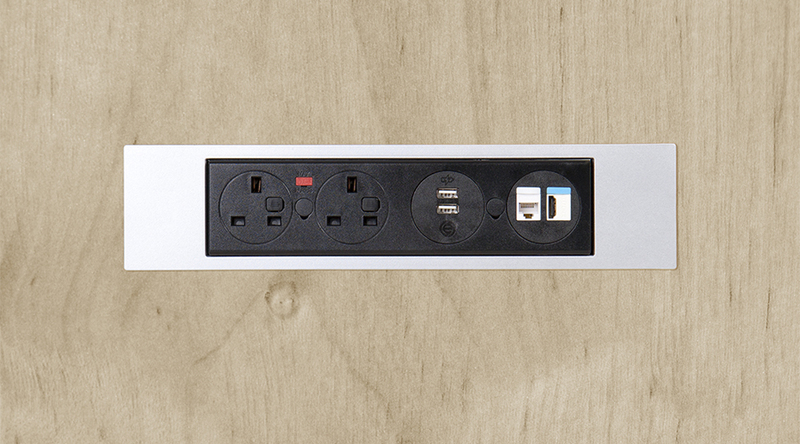 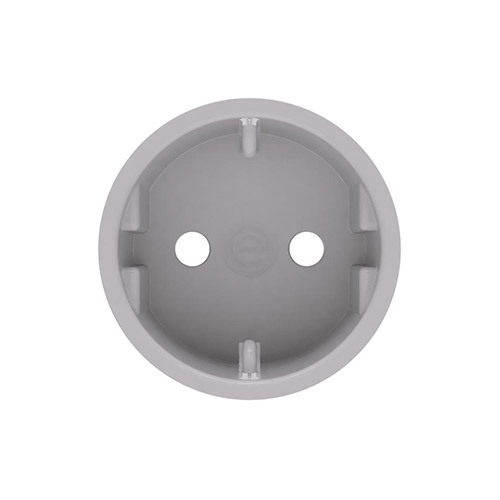 POWERBAR 2P20 is constructed from high strength fire retardant black polycarbonate mouldings. 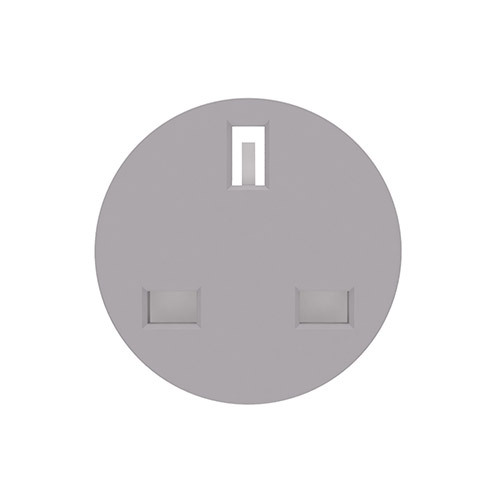 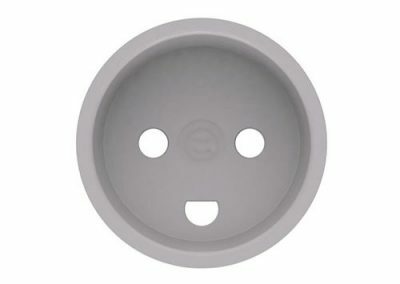 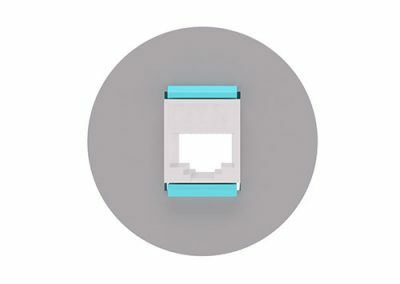 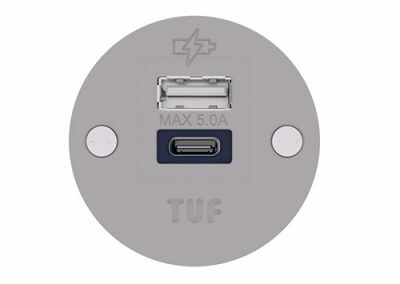 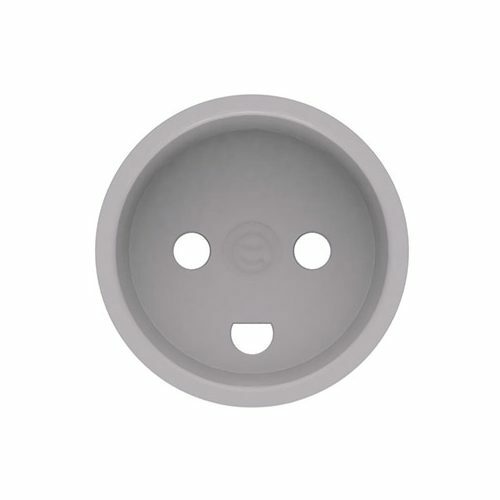 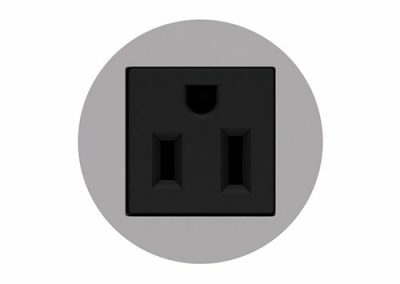 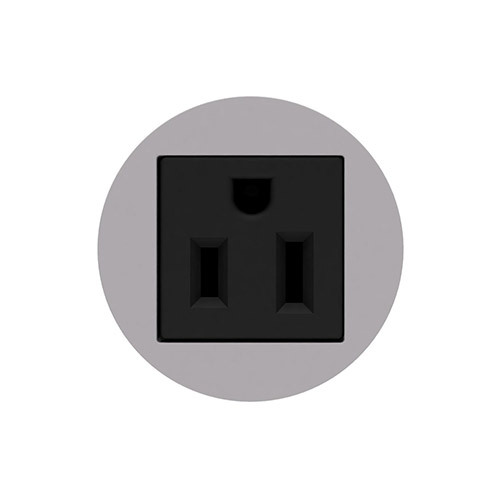 Male for power in, plus optional female connector for power out on certain power configurations. 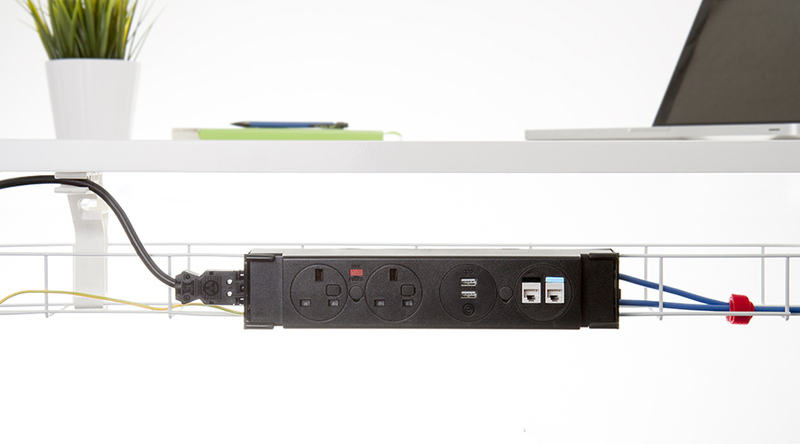 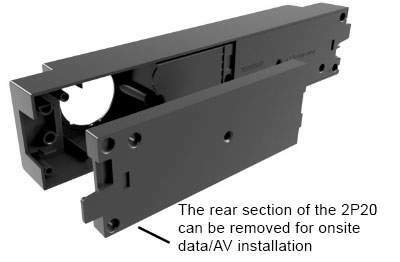 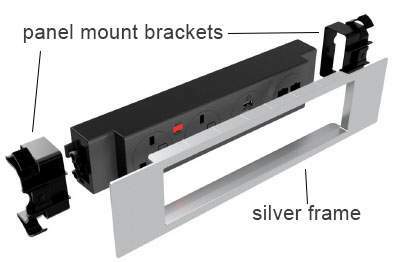 Two Power Bar units can be securely clipped together e.g. 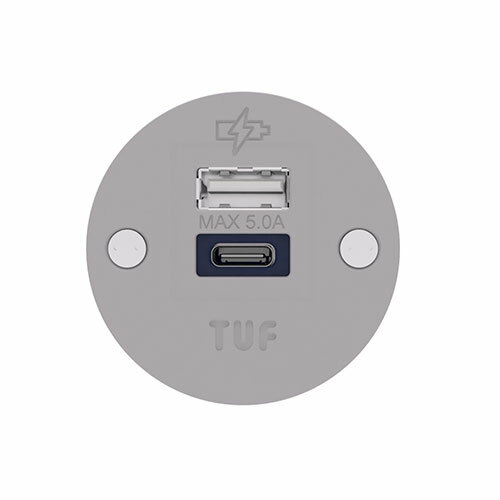 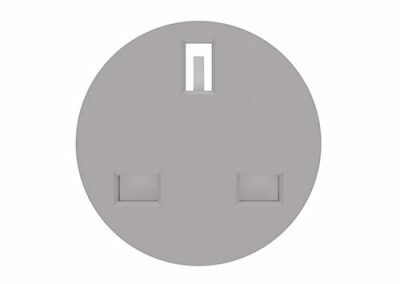 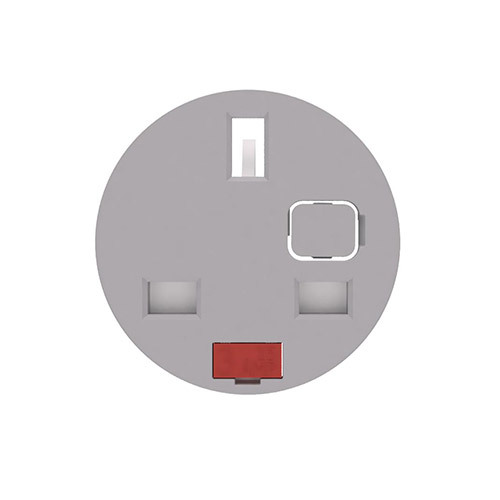 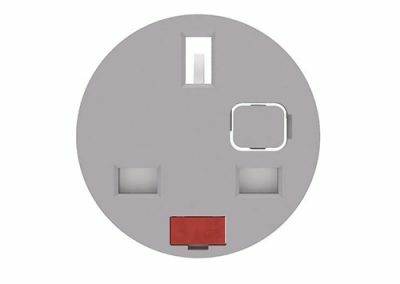 a Powerbar 70 and Powerbar 2P20 with 3.15A fuses can be joined to form a BS6396 compliant 6 socket unit. 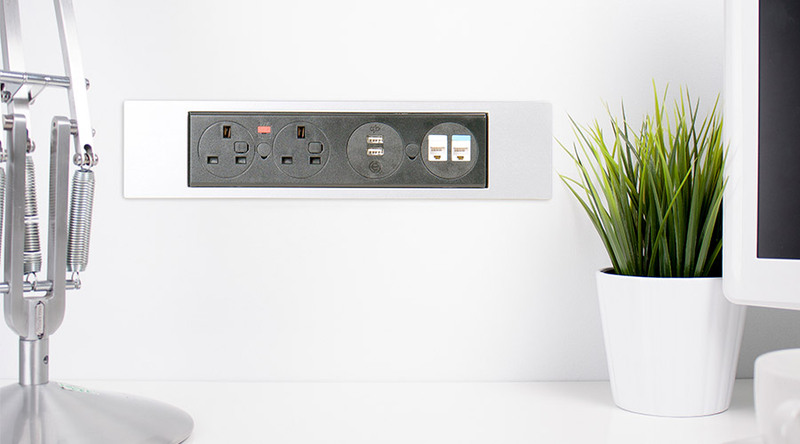 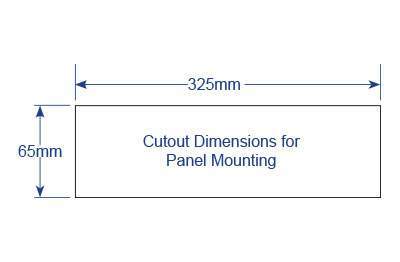 The new POWERBAR screen mounting frame is designed to provide a quick and attractive solution for flush mounting PowerBar 70 and 2P20 into workstation screens and other suitable vertical surfaces. 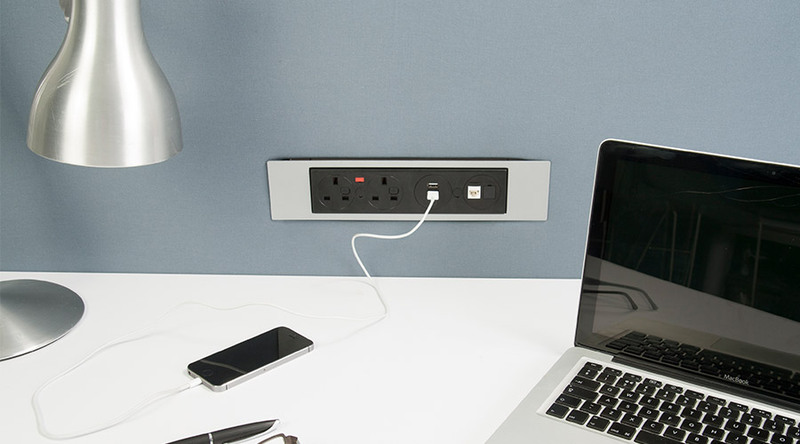 The satin silver paint finish perfectly complements the POWER BAR moulded fascia. 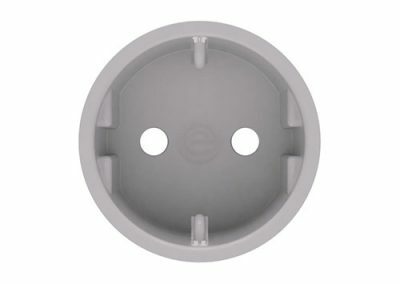 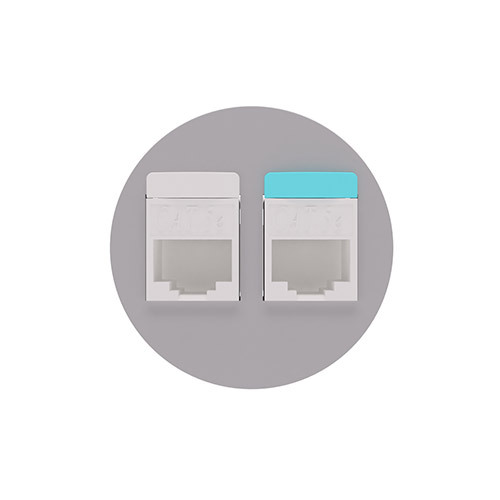 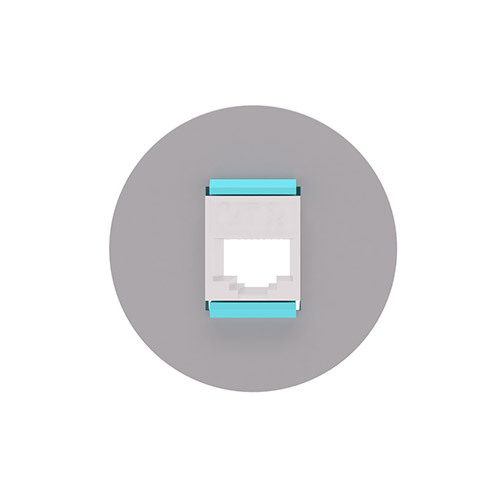 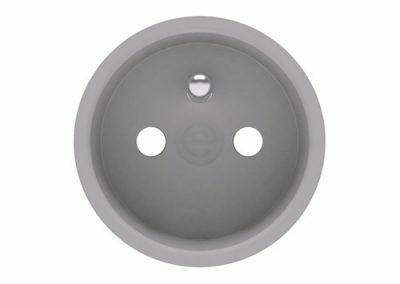 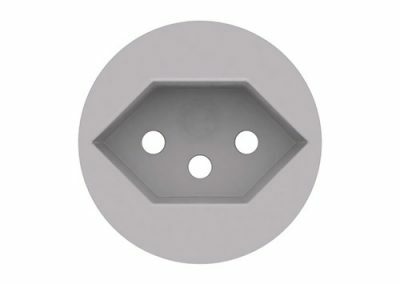 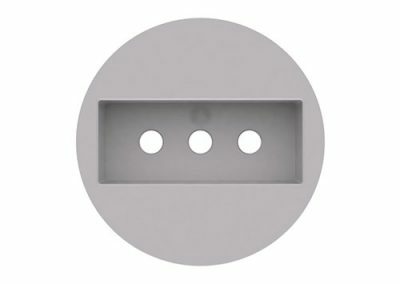 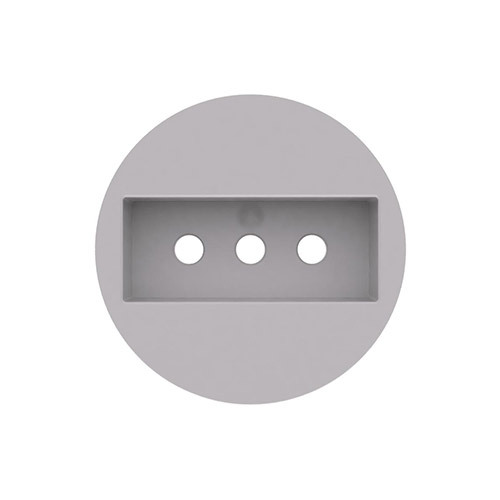 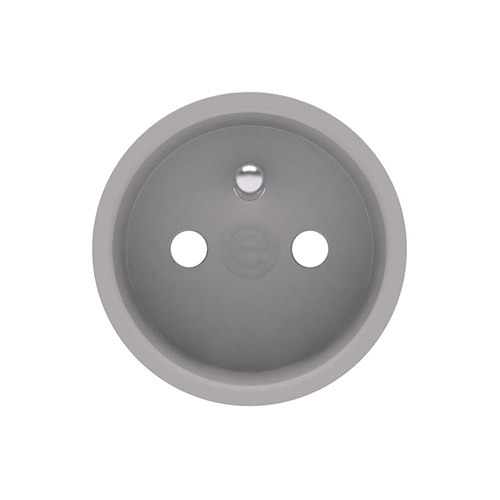 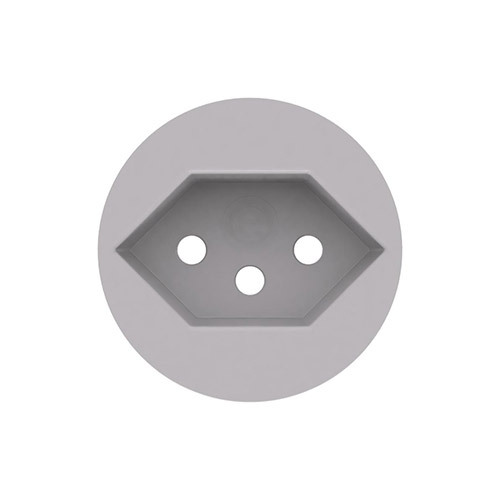 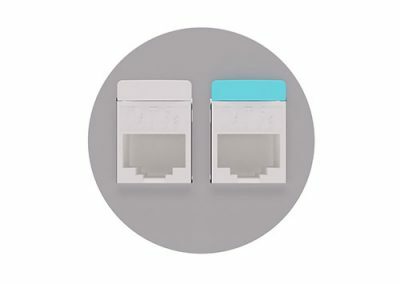 The Integral securing clips enable POWERBAR 70 and 2P20 to be mounted into panels 3mm to 15mm thick without the need for screws or other fixings.